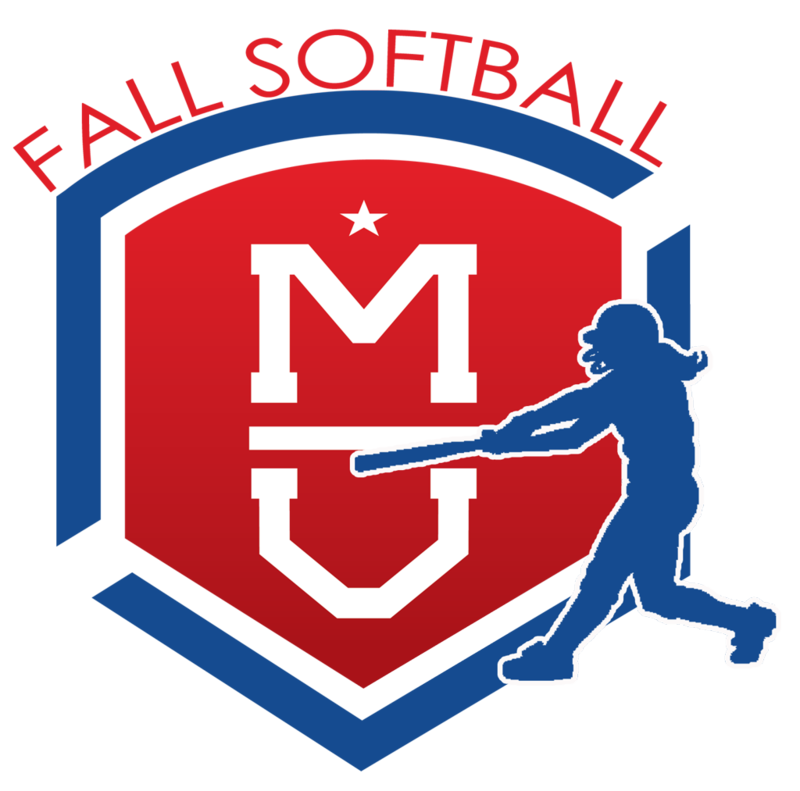 The focus of our Fall Softball Program is Player Development: Two clinics are now included for all age groups! Ages 4 - 7 will focus on basic skills, while ages 8 to 18 will have a clinic focused on pitching/catching and a defensive skills clinic. Divisions are based on the player’s age for the upcoming season. Divisions will be 4/5U, 6/7U, 8U, 9/10U, 11/12U & 13-18U and Rules from the higher age level will apply as stated in the spring rule book. Age Groups, teams, and/or individual players may be combined based on player and team registrations. Teams and players from outside the Millard United Sports program are encouraged to register & join in the fun! NOTE: Teams outside of Millard United wishing to participate in our Fall In-House league will need to have each player register individually and request the Coach for their team. Coaches for these teams should complete a Coach Registration here. 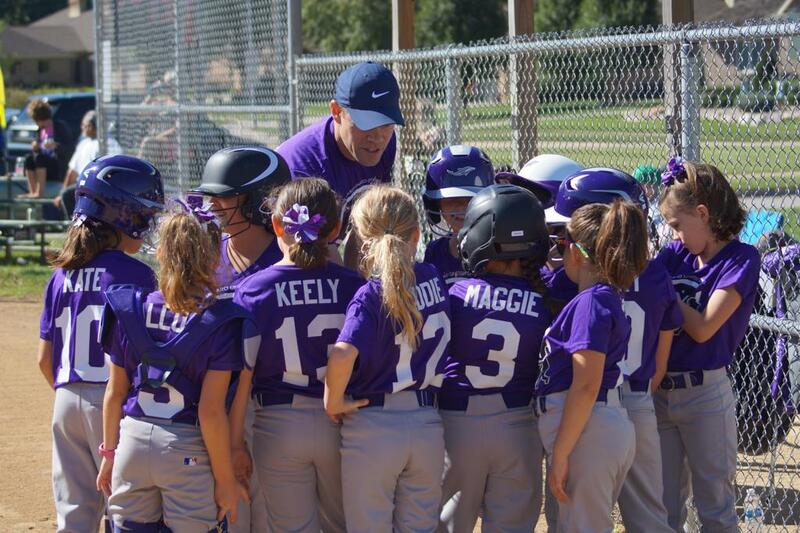 Interested in Coaching a Fall Softball team? Each player receives a jersey with their registration.